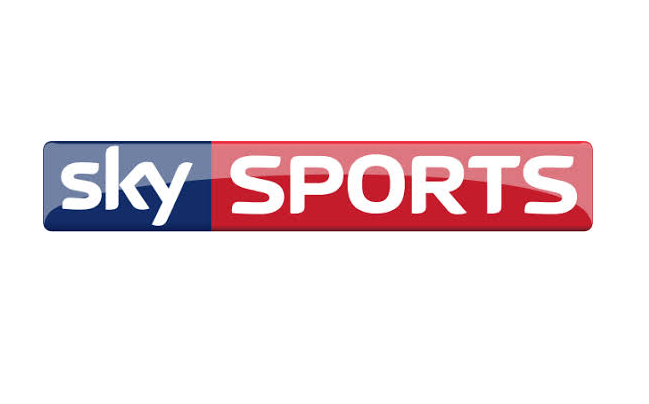 Sky is due to officially confirm changes to its sports channels and subscription prices, following recent newspaper reports. The numbering of its sports channels will be removed in favour of creating specific channels for specific sports, following the example of Sky Sports F1. So far, leaked details published in the press, confirm two channels for football, one for golf, one for cricket and a channel called Sky Sports Arena showing rugby and tennis. Sky Sports Mix, launched last year with a daily pick of coverage from across Sky Sport's portfolio of channels, will continue to broadcast. The changes, expected to be implemented for the new football season, will see subscription prices revamped, with the price of an entry level package cut. Next year, Sky will start offering its main, premium subscription service via the internet, alongside the budget-Now TV service. Sky is expected to make a formal announcement soon, putting an end to rumours in the press that have been in circulation since early April. Sky is also expected to find out how much live England Cricket it will be able to show on its channels in the future, when a new rights deal is announced. The broadcaster controversially took all rights last decade ending free-to-air TV coverage on Channel 4, which critics say has damaged the long-term profile of the sport. The announcement is also due soon.